Other sizes and finished available. Contact us for details and a quotation. 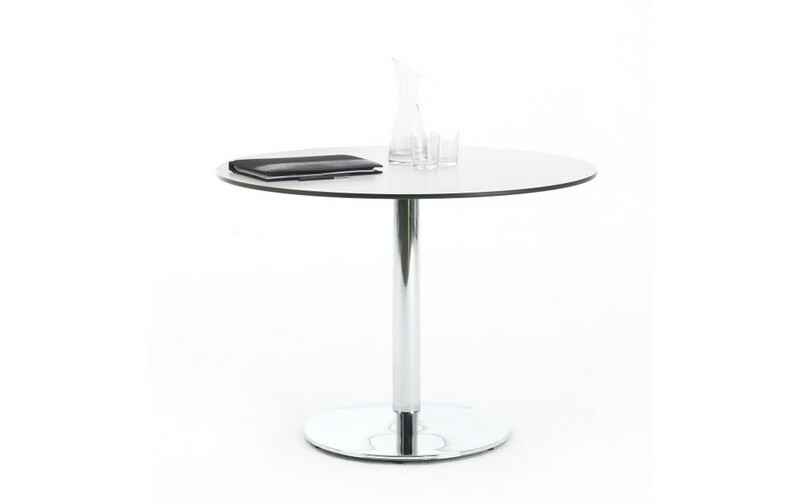 A smart circular table, available in a range of sizes, finishes and colours, on a chrome pedestal.